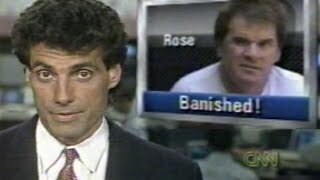 On the 25 anniversary of his ban for betting on baseball, Rose discusses his sins, his hopes & his peculiar purgatory. 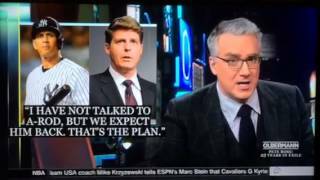 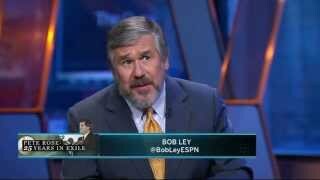 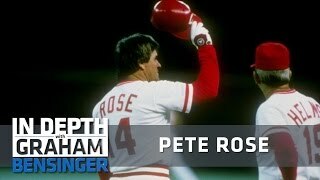 Bob Ley joins Keith Olbermann to discuss his involvement in the first reports that Pete Rose had gambled on baseball, and would be suspended or banned. 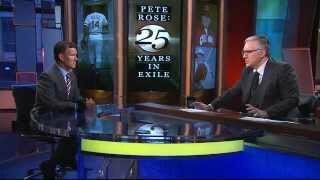 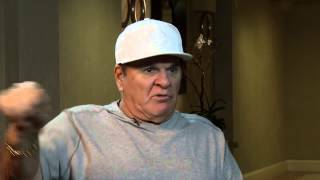 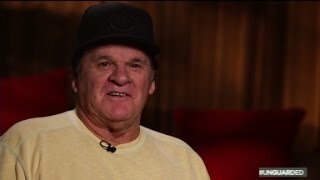 The Pete Rose Story SportsCentury Pete Rose Documentary. 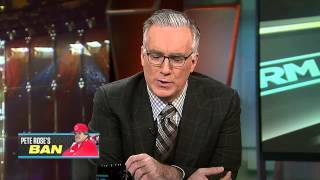 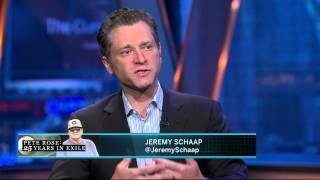 Jayson Stark joins Keith Olbermann to discuss his new book, "Wild Pitches." 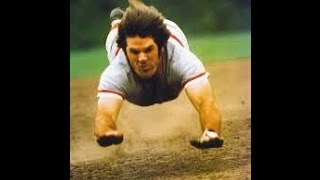 Buy "Wild Pitches" here: http://amzn.to/1o21Jzu. 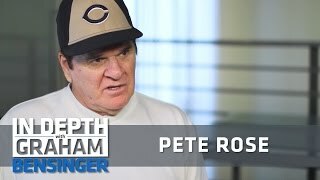 All-time hits leader Pete Rose sits down with Jeremy Schaap to discuss his lifetime ban from baseball, his regrets and the possibility of a second chance. 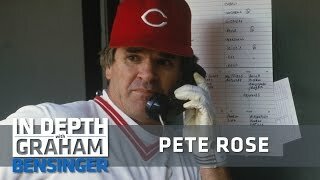 Pete Rose BaseBall Scandal Cincinnati News & ESPN Coverage Compilation with Jerry Springer. 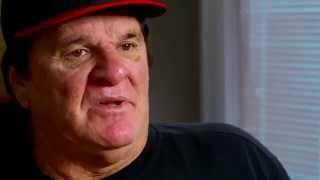 Pete Rose discusses how he wants to see Billy Hamilton hit line drives.